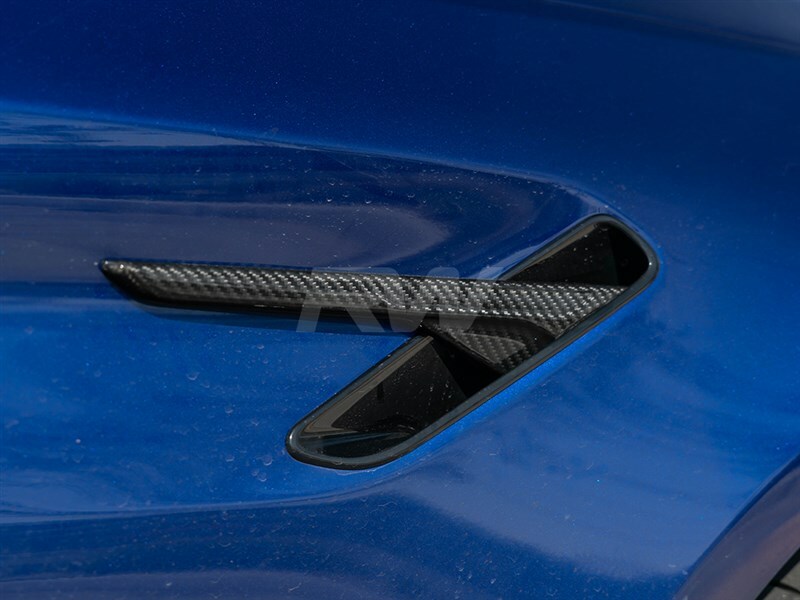 Finish off the exterior of your F90 M5 with our carbon fiber fender trim pieces. We craft these trim pieces from the OE counterpart to ensure they fit like a glove the first time. 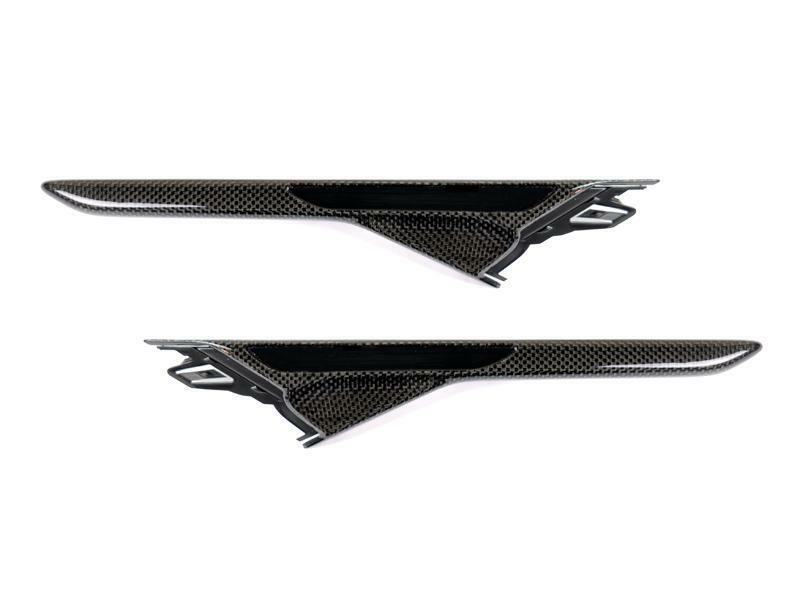 One purchase will include both the driver and passenger side carbon fiber fender trim pieces. 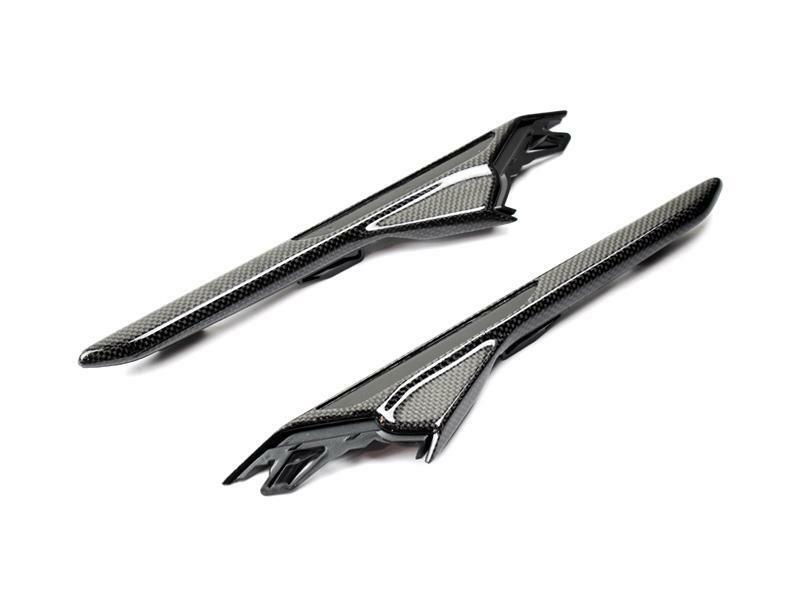 These fender trim pieces will add a noticable difference to the vehicle without breaking the bank. These trim pieces are finished with our clear coat to ensure that there will be no discoloring or fading. 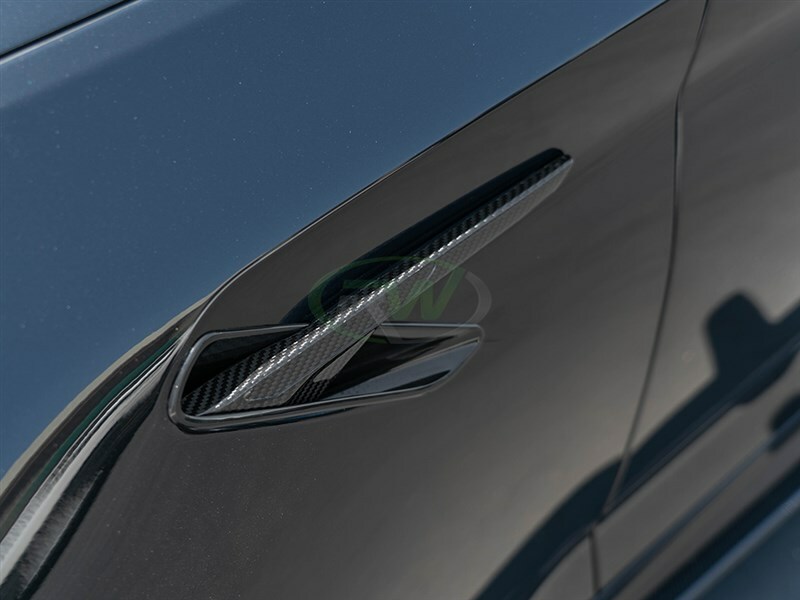 M Logos are NOT included. These BMW F90 M5 carbon fiber fender trims replace your OEM fender trims using the same mounting location. Professional installation is recommended.